How To Hire PHP Programmers For Web Development ? PHP development is the right approach to convert your business idea into an efficient and mobile friendly web application. An expert PHP developer can simplify this task but how will you know what is the right process to hire a php programmer. To hire a PHP programmer in itself is a huge task, for that you have to be really careful with his skills and knowledge. There are lot of expert web development companies available but choosing one of them is a difficult task as well. The programmer is the only person who is going to convert your thoughts into reality. We often need an infrastructure for the business, but until and unless the website is fully developed, nobody finances it. The investment involves a huge amount of money and so it is advisable to spend it on a developer first. Everything depends on the programmer's knowledge because his technological skills can enrich your website and his business tactics can help boon your business too. The responsibility of php developer is to analyse a website requirement. He has to do brainstorming and come up with an innovative idea. After analysing everything, PHP developer plan and finalise the design of website. PHP developer must ensure that the website is dynamic and taking all the benefits of PHP script in it. After the development of website, it is his duty to check website once and remove the bugs. On the basis of technical and business based knowledge, the developers can be broadly categories into three phases. Beginner level programmer- Those who have recently learned PHP development techniques are the beginners. They are useful for developing simple databases and for doing small manipulations. Mid level programmer- A fairly good knowledge of PHP categorizes people into this category. For this, they can convert most part of the idea into reality. Advanced level programmer- This is a difficult task because a programmer might be highly skilled in terms of technical knowledge but might not have any knowledge about the business. Or even if he is good in both technical and business skills but does not know how to maintain social engagements. Therefore, the person should have the right amount of knowledge technically, business wise as well as in SEO basics to fall into the category of an advanced level programmer. Read complete guide of Why prefer php development services? ,This article will help you to decide best programming language for your web development. Hiring a freelancer for web development can be risky but in a less price. Hiring a php web development company would be a right choice if you have good budget to ensure a reliable php development. You can hire a php developer for fixed cost or per hour basis. If you want to remain flexibile for updates and new idea addition while your application is under development, then you must choose the hourly service, however it will be little deaerer. 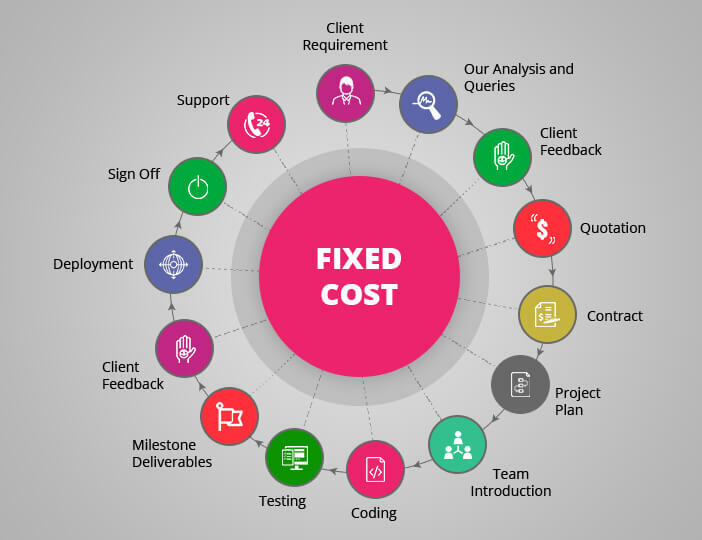 And if you have very clear visualisation along with documentation of your idea, you should choose the fixed cost model. Choose option which suits you. Where to hire from ? There are various sources to hire PHP developers from. It can be from your local place, from a freelancing web portal or from a PHP web development company which is well established. Always have a look at their previous projects. If a developer is hired on a dedicated model basis then the skills should be pre-evaluated by a third person. if the hiring is done on a fixed cost basis then everything should be written in the documents clearly. Take few references from other companies and ask them to evaluate your performance to know your strategical position in the real-time market. These are really useful tips to consider when hiring a php web developer. I agree with that, you need to be really careful with the skills and knowledge of php developer. Thanks for sharing..! !